Holistic Nature of Us: Can a Plant Reveal Its Secrets by Its Color and Form? Can a plant give us a clue by its structure, its form? Can the color of a flower or root be an indication of some of its properties or the organ system it helps? Apparently, that’s not new information. In herb classes, the Doctrine of Signatures is a well-known reference to these correlations. 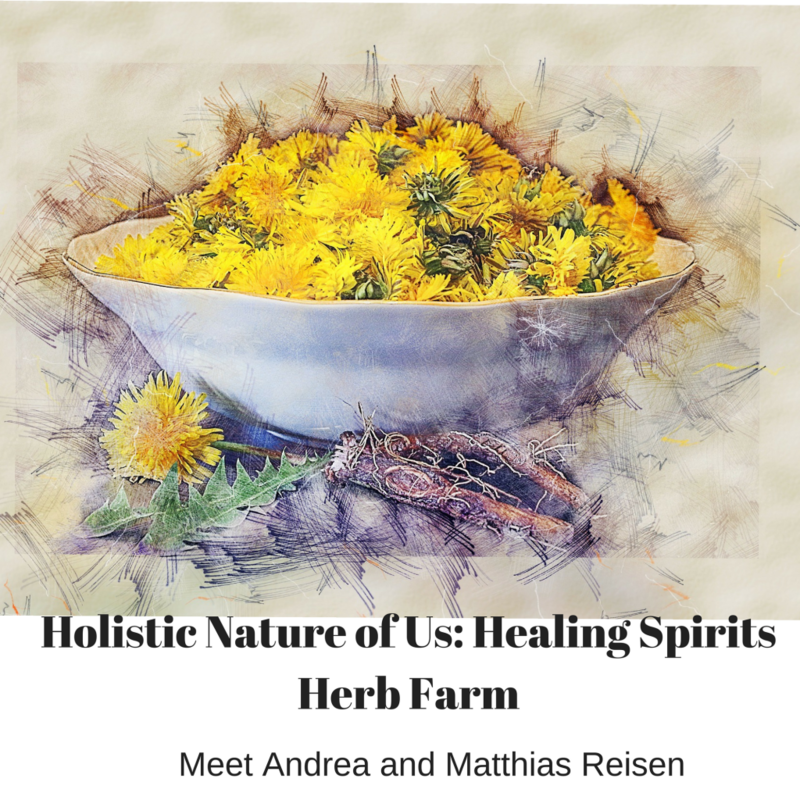 Stemming from the ancients and passed down through the ages, often referred to as folklore, gave herbalists, the village healers, doctors, a reference point for which ones to use in healing various conditions, disorders, organ systems. Today we have advanced equipment, labs to test the validity of some of these claims and guess what? 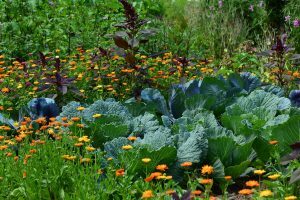 Science is proving what the oral traditions, the folklore traditions knew: clues from the plant, their structure, their form, colors that seem to help heal, can, in fact, help heal specific organ systems. Nature reflects back to us what we are and offers help. 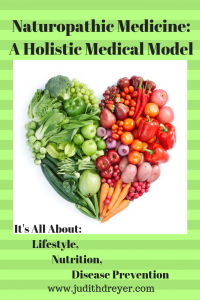 Many successful healers looked at the plant world in this way. They were connected to the sun and moon cycles, very aware of the weather, knew their landscapes well. Centuries ago and not that long ago, we did not have the knowledge of bacteria, viruses that we can see with super microscopes. Evil spirits were the names of the stuff that gets you, brings in illness etc. That was the lingo of the times. There was a deeper more colloquial connection to the Creator, to God, by whatever religion you followed. There was a recognition that the Divine in nature provided clues, assistance. My Native elders said that we have all that we need for healing if we pay attention to what’s beneath our feet, what’s near us. Observe. My guests this week, Andrea and Matthias Reisen, have over 25 years experience as growers deeply connected to the plants and their land. They are caretakers in the true sense of the word, offering prayers of thanks, gratitude, and acknowledgment for the gifts the land provides. In our discussion, we touched upon invasives, Japanese knotweed in particular. My curiosity piqued. I decided to look into this plant more carefully because the Reisen’s harvest it, for use in the medical community for Lyme’s disease. 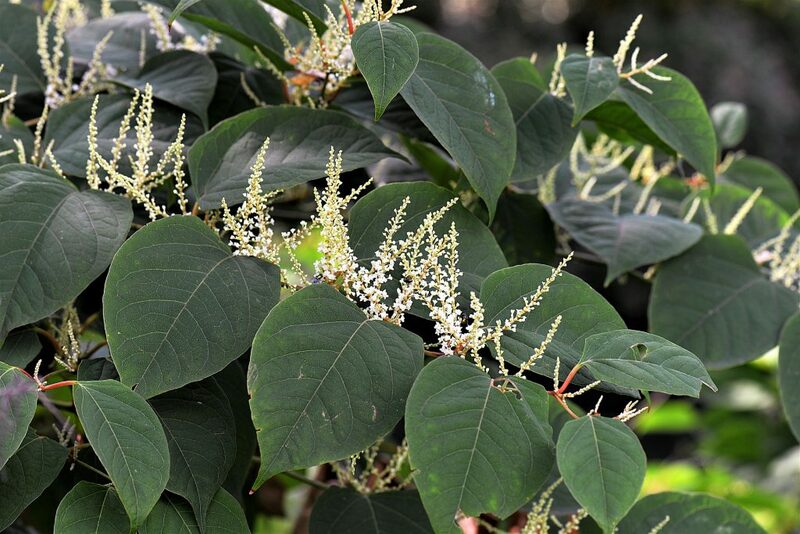 Name: Japanese Knotweed: Polygonum cuspidatum var. Japonica or Japanese bamboo; bamboo-like stems with somewhat heart-shaped leaves, herbaceous perennial shrub-like. Where Found: Originated in Eastern Asia, member of the buckwheat family. It was introduced in the US in late 1800’s. Thrives in disturbed areas, forms dense thickets; little grows with it so it crowds out vegetation. Unfortunately, the soil remains bare between the stems which can be susceptible to erosion. This plant decreases species diversity, alters ecosystems. Can grow to 3-15′ tall. Its stems are easy to identify, notched like bamboo and have purple-red speckles. Uses: Leaves, young shoots: spring vegetable in Asian cultures, Used extensively in Traditional Chinese Medicine with other herbs for gastrointestinal issues, cardiovascular issues as well as cognitive function. Resveratrol continues to be studied for its effect on decreasing cancer and helping combat Lyme’s Disease. In the plant, resveratrol acts to stop microbial infections. It’s this observation that links the way Japanese knotweed may work in Lyme’s disease. 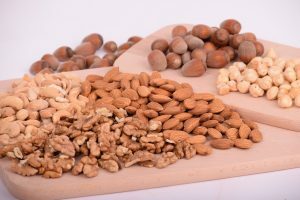 I came across this article, from the forager chef, on how to cook and use it. 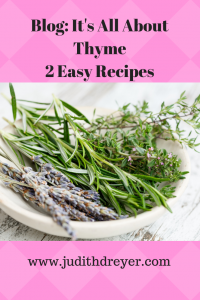 I am not familiar with foraging this plant but the recipe I link you too looks delicious. It’s too early here but I know of a patch and will keep an eye on it. Young stems 12″ or less need to be cut in the early spring. Otherwise, as the season and growth progresses, the stems become too fibrous and not very palatable. 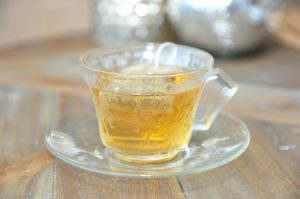 You can make a refreshing tea from its roots. Let’s look at the root, known as ‘tiger root’ in the orient..
Healing Spirits Herb Farm has been selling the root for many years. It’s been difficult for me to find a picture of its roots due to royalty rights. However, from the ones I found, I can see Matthias’ description very well. There’s a knot, then root, then knot, then root and the root can go down 10′! No wonder once you got it, it won’t go away. It’s the root that he harvests and because he does so, he contributes to managing the land space where this plant is located by his ‘neck of the woods’ in western NY. Will it go away? No. but by harvesting in large quantities he helps control its spread. Now, tying in the Doctrine of Signatures, the root system seems to have notches, like steps, Maybe this pattern gives a clue as to how the plant works. Studies are showing that the root in tincture or capsule form helps kill the bacteria found in Lyme’s Disease. The resveratrol may work on the bacteria in steps. Can we prove this? Not yet. But observations from nature have validity and patient healing offers hope for healing Lyme’s disease. Today, its too early to gather the young shoots and leaves but I want to try. I also want to make a tea this summer from its root. How about you? We have plants in our backyards we have forgotten how to use. How about looking into an invasive such as Japanese knotweed and use it. Get your neighbors involved. Make a recipe and bring to a block party, a family picnic. Remember it’s a cherished food in Asian cultures. Send me your recipe, a short story on how you use Japanese knotweed. I look forward to hearing from you. 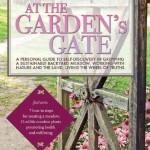 My podcast guest this week, Gail Reynolds, spoke about her love of bogs and marshland ecosystems. She gave us a variety of plants that live in these types of areas which I include here. She also mentioned witch hazel, an unusual shrub, native to North America that puts out its blossoms in late fall. 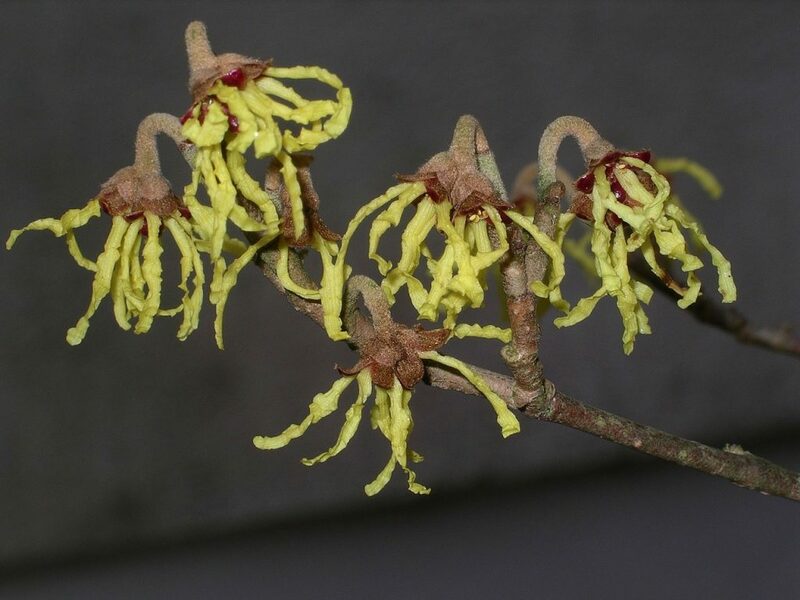 Name: Hamamelis virginiana, Witch hazel, sometimes known as winterbloom; tall flowering shrub, blooms in late fall, yellow star-like blossoms are seen on bare twigs; blooms after leaves fall off. After flower blooms, a seed is formed which is explosively released giving the shrub the nickname of snapping hazelnut. It can grow tall about 10-12′. This shrub puts up several trunks that cluster together. 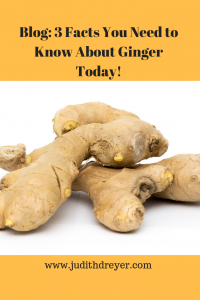 Uses: astringent, tonic, used for centuries for treating hemorrhoids, bruises, inflammation, varicose veins, bags under the eyes, burns, and scalds earning a place in many a home medicine chest. 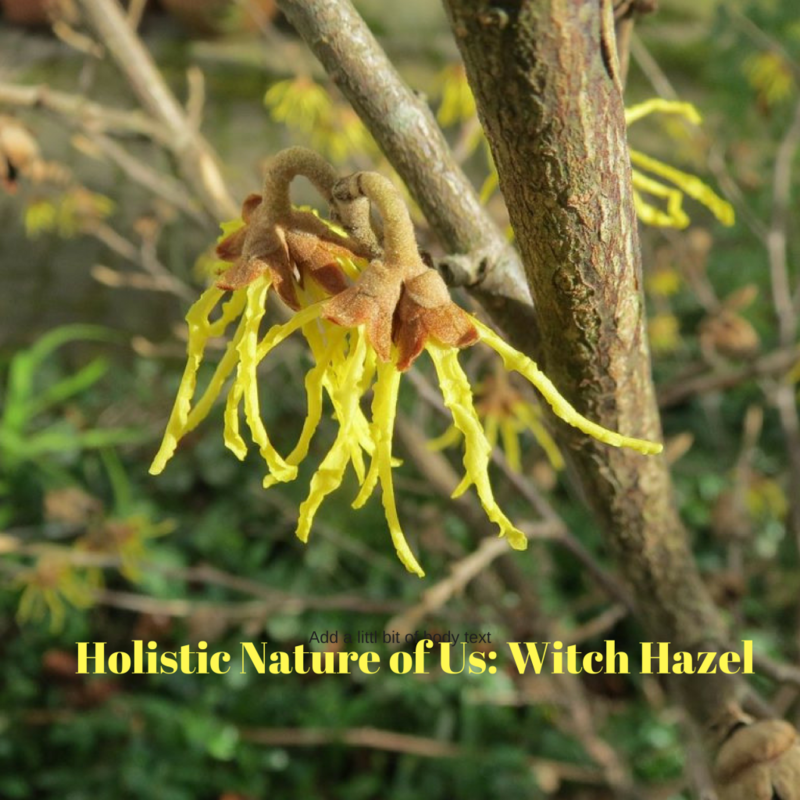 Witch hazel contains tannins which give it its astringent qualities. Applying witch hazel water to acne, pores helps reduce inflammation, a very popular remedy. Witch hazel’s most popular use is to reduce the swelling from hemorrhoids. Witch hazel, a native, shown to early settlers by Native Americans found its way into the settler’s home and into our pharmacopeia as an effective remedy. Some sites researched claim there is a low number of studies performed today on its effectiveness though some sources claim it is safe to use topically. Iroquois Indians used a tea made from bark and twigs, made into a poultice to reduce swelling and inflammation from bruises, sprains. It worked. Euell Gibbons, one of my favorite authors on the use of edible plants in our local environments, supported by the University of Pennsylvania’s agricultural department, made teas, distilled leaves for a poultice. He acknowledges witch hazel as one of the most commonly used folk remedies. Gail Reynolds, Master Gardener, plant scientist, and Middlesex County Coordinator for that program here in CT stresses proper ID before using any plant from the wild. I agree. However, we have folkloric traditional use of our plants. They were effective at a time when there were no antibiotics, no words for bacteria and viruses. They used these plants effectively and passed down that knowledge generationally. We have many uses both edible and topical from our native plants, many right in our backyards or visible on our local trails. Before taking plant material, research the plant well, know the parts used. Also look into its habitat, pay attention to how many plants exist in one area and if sparse, leave alone. All contribute to sustainable wildcrafting practices. What are your family’s plant stories? So many of our families stories and use of local remedies is lost. I recently appeared on a radio show and someone called in and spoke of a plant remedy for removing a splinter when he was a young boy. Today he remembers the story but doesn’t remember the plant. Many of my university students came from different countries and were quite familiar with successful local remedies. I encouraged to listen more carefully to the stories, be the one who passes the knowledge down. Do you have any local plant stories? Please send me a note as I would value hearing them.